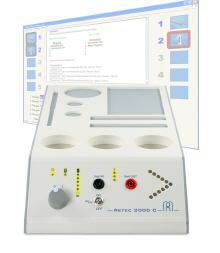 The Kindling devices in our current product inventory can largely be combined with each other [Model Combinations] and connected to software program Homopath. 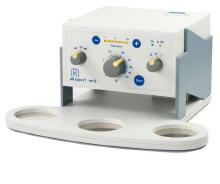 Modular device for bioresonance – as stand-alone version or in combination with the EAV measurement device Akuport M1+. 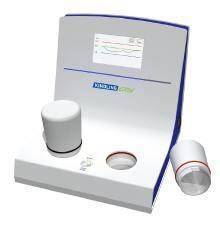 Software controlled bioresonance device for universal and versatile resonance application. 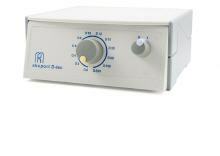 The Akuport D-tec produces electronic potencies from native or virtual potencies. Can be combined with the devices Akuport MR2 and Kindling Vistron.